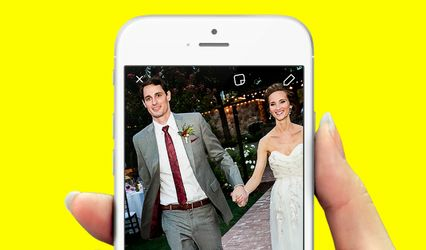 Snap Your Filter ARE YOU A VENDOR? 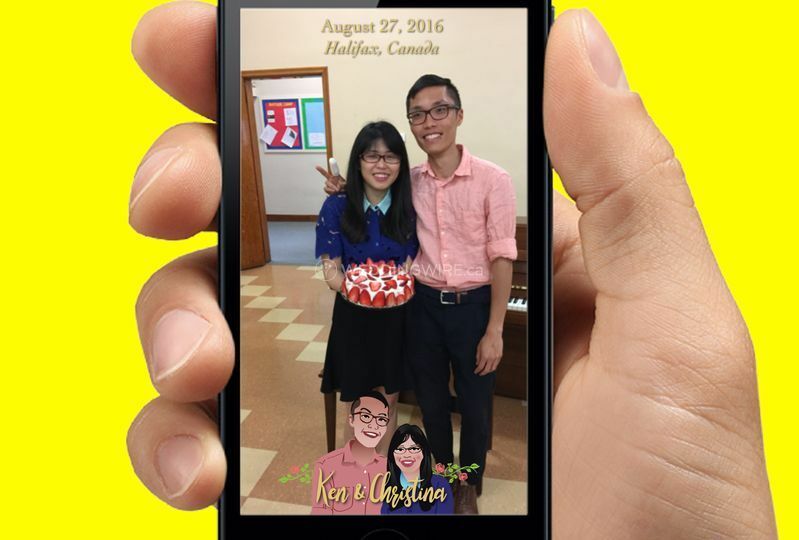 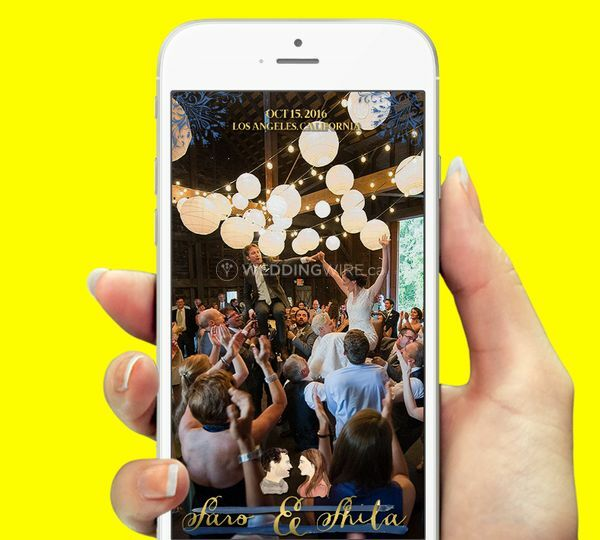 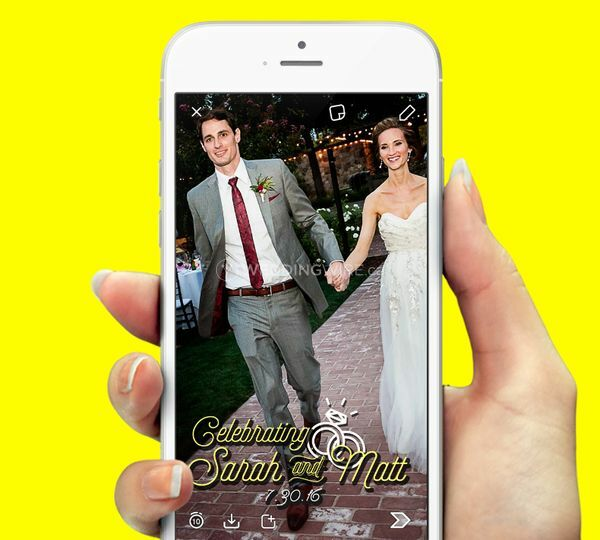 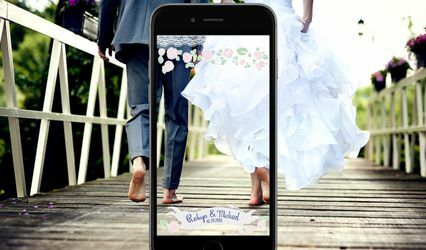 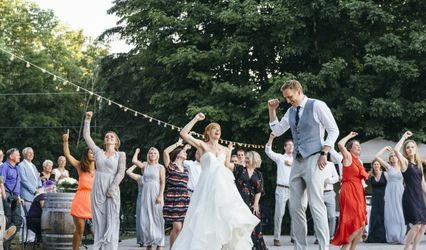 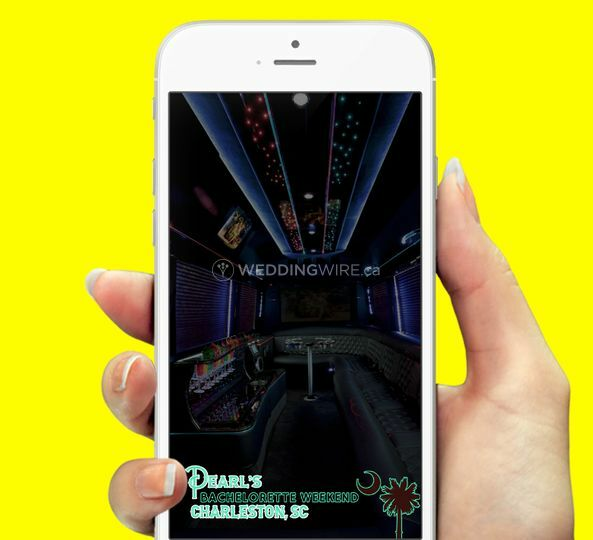 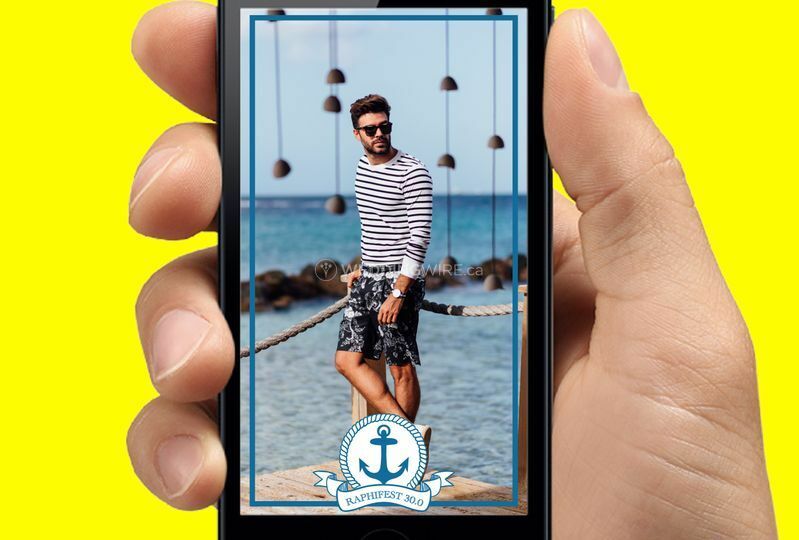 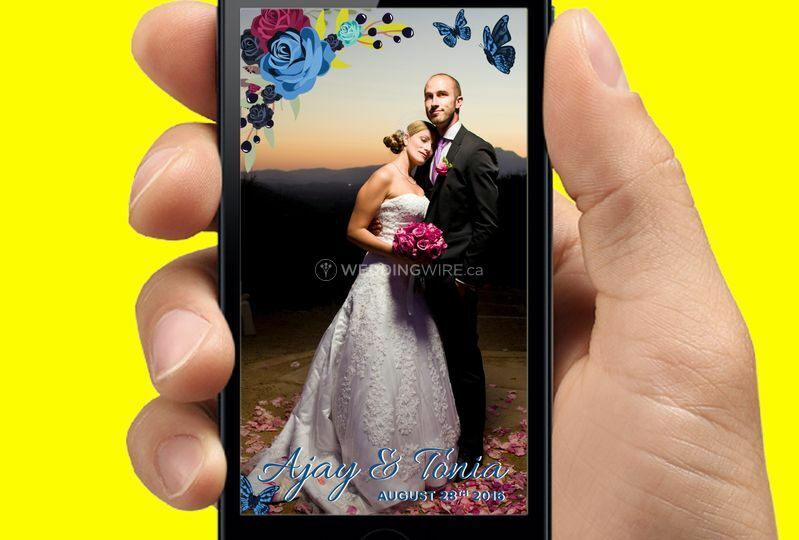 Snap Your Filter is a Toronto-based company that specializes in providing personalized Snapchat filters so you and your guests can immortalize the most amazing moments from your wedding day on one of the hottest Social Media apps today! 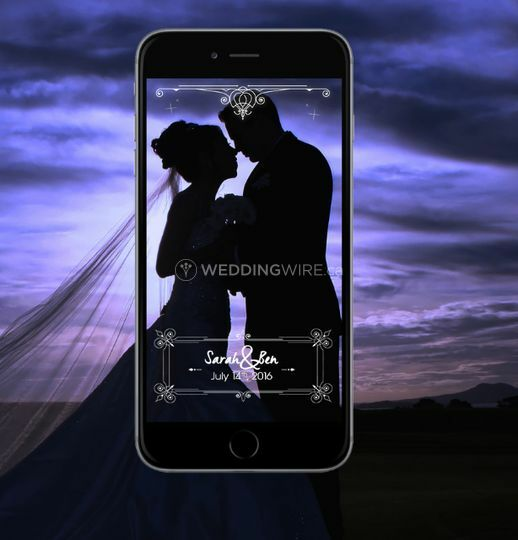 The company will work with you to design your very own filter that will match your wedding or special event's team for an exciting experience in sharing.